Tesco Express sits on Brewery Terrace, approximately 0.09 miles north of the centre of Saundersfoot (by Scar Farm Holiday Park and Saundersfoot Harbour). The store mainly serves patrons from the areas of Pentlepoir, Cresselly, Jeffreston, Carew, Amroth, Saundersfoot, Stepaside and Begelly. Its operating times are 7:00 am - 11:00 pm today (Monday). 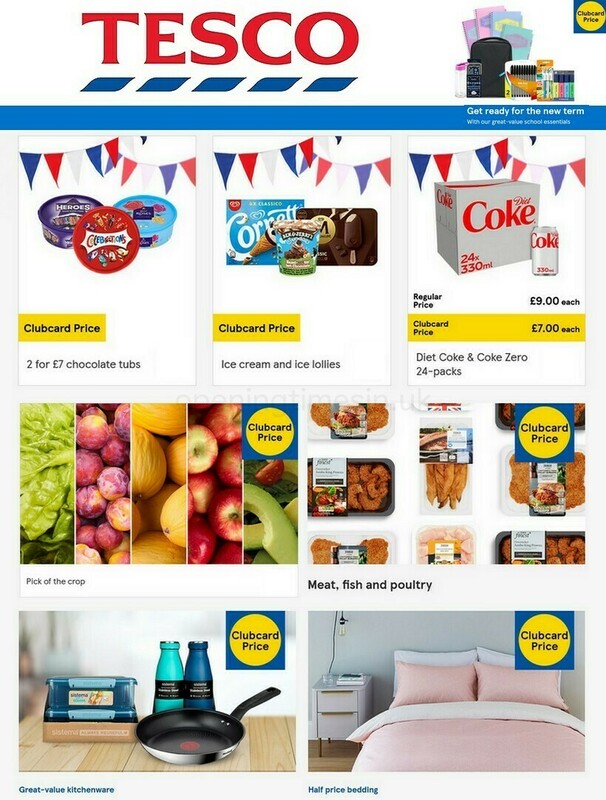 Please see the various sections on this page for specifics on TESCO Saundersfoot, including the hours of opening, address details, contact number and additional information about the store. Tesco Express is easily reached near the crossroads of Brewery Terrace and Stammers Road, in Saundersfoot, Pembrokeshire. Located within a 1 minute drive time from Sandy Hill Road, Frances Road and Station Road; and a 2 minute drive time from Broadfield Hill, The Fan Road and Valley Road. If using GPS, enter SA69 9HG. There are a number of buses that run directly to Milford Street/Arcade. Accessible lines: 351, 352 and 381. Trains run to and from Saundersfoot Station (1.20 mi away). Transportation is continuously accessible by the line: Arriva Trains Wales. In the nearby area there is Scar Farm Holiday Park, Saundersfoot Harbour, Swallow Tree Gardens, Saundersfoot CP School, Moreton Methodist Church, Stepaside Community Primary School and Kilgetty Post Office. The total number of TESCO stores presently open in Saundersfoot, Dyfed is 1. Visit the following page for the full list of all TESCO supermarkets near Saundersfoot. Please note: the holiday season may cause exceptions to the usual open hours for TESCO in Saundersfoot. In the year 2019 the aforementioned revisions consist of Christmas, Boxing Day, Good Friday or August Bank Holiday. To get more information about seasonal hours of business for TESCO Saundersfoot, go to the official site or phone the customer line at 0800 50 5555. We are working to deliver you with the latest information as possible. If you find mistakes in the location details or hours of operation for TESCO in Saundersfoot, please utilize this form to report a problem. Please comment on TESCO. Your feedback is valued! State your opinions in the box provided below.